The secret to the rich feel of this depilatory wax is the natural extracts from the wild calendula flower and the tea tree plant. Used for centuries as an anti-inflammatory, the combination calms and soothes the skin. 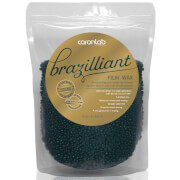 The richness of the formula makes it ideal for Brazilian bikini waxing and the painless removal of thick, coarse, curly or stubborn hair. 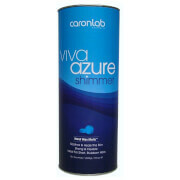 For use on even the most sensitive areas and all types of skin. This wax melts easily at a low temperature and is super easy to spread. 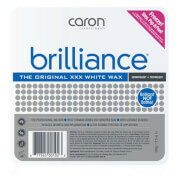 A little bit goes a long way with this wax, it's very economical and will last a long time. Note: This is a NO STRIP DISPOSABLE WAX.